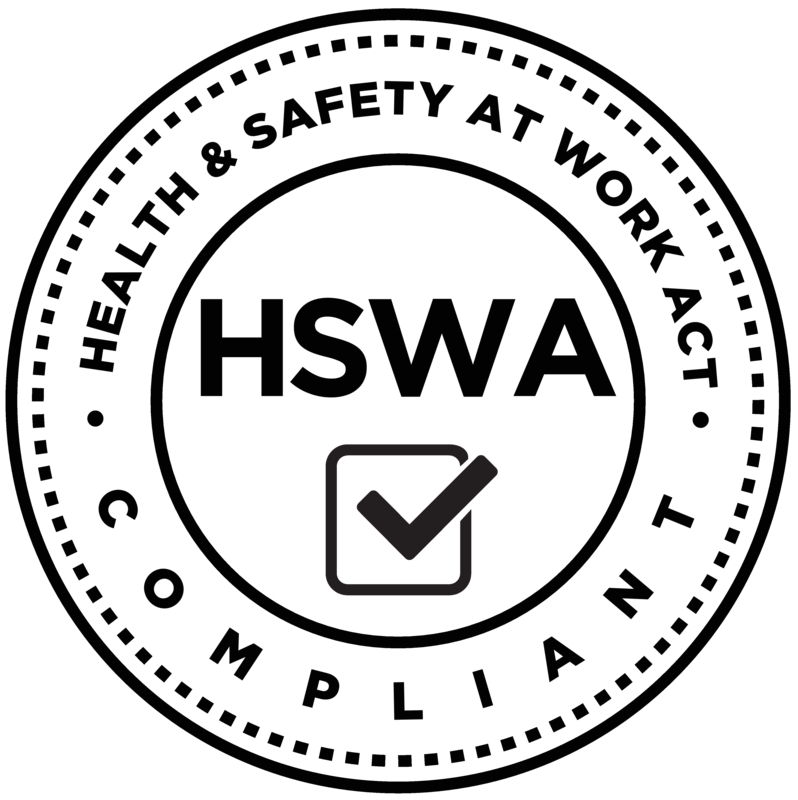 Listed below are key sections of the Health & Safety at Work Act 2015.
s30 - Management of risks -- (1) A duty imposed on a person by or under this Act requires the person— (a) to eliminate risks to health and safety, so far as is reasonably practicable; and (b) if it is not reasonably practicable to eliminate risks to health and safety, to minimise those risks so far as is reasonably practicable. s31 - Duties not transferable -- A duty imposed on a person by or under this Act may not be transferred to another person. s36 - Primary duty of care -- (1) A PCBU must ensure, so far as is reasonably practicable, the health and safety of— (a) workers who work for the PCBU, while the workers are at work in the business or undertaking; and (b) workers whose activities in carrying out work are influenced or directed by the PCBU, while the workers are carrying out the work. (2) A PCBU must ensure, so far as is reasonably practicable, that the health and safety of other persons is not put at risk from work carried out as part of the conduct of the business or undertaking. s44 - Duty of officers -- (1) If a PCBU has a duty or an obligation under this Act, an officer of the PCBU must exercise due diligence to ensure that the PCBU complies with that duty or obligation. s50 - Liability of officers -- An officer of a PCBU may be convicted or found guilty of an offence against section 44 whether or not the PCBU has been convicted or found guilty of an offence under this Act relating to the duty or obligation. s57 - Requirement to keep records -- (1) A PCBU must keep a record of each notifiable event for at least 5 years from the date on which notice of the event is given to the regulator under section 56.
s58 - Duty to engage with workers -- (1) A PCBU must, so far as is reasonably practicable, engage with workers— (a) who carry out work for the business or undertaking; and (b) who are, or are likely to be, directly affected by a matter relating to work health or safety. (2) If the PCBU and the workers have agreed to procedures for engagement, the engagement must be in accordance with those procedures. s62 - Election of health and safety representatives -- (3) A PCBU may, on the PCBU’s own initiative, initiate the election of 1 or more health and safety representatives to represent workers who carry out work for that business or undertaking. s66 - Health and safety committees -- (8) A PCBU at a workplace may establish a health and safety committee for the workplace or part of the workplace on the PCBU’s own initiative. s83 - Right of worker to cease or refuse to carry out unsafe work -- (1) A worker may cease, or refuse to carry out, work if the worker believes that carrying out the work would expose the worker, or any other person, to a serious risk to the worker’s or other person’s health or safety arising from an immediate or imminent exposure to a hazard.